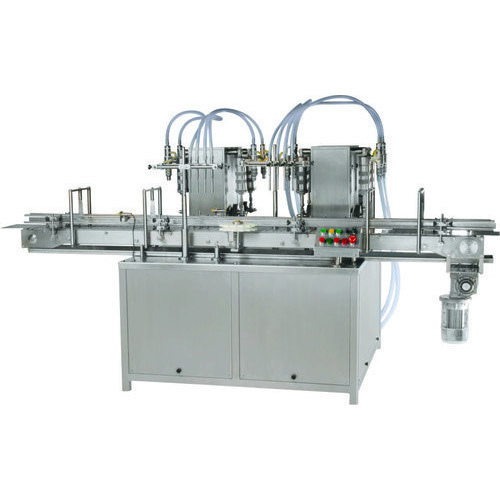 By utilizing skills of our talented professionals, we are offering a distinct gamut of Liquid Filling Machine. Speed : 300 to 1200 fills per hour. Filling Range: 10ml to 2000ml.